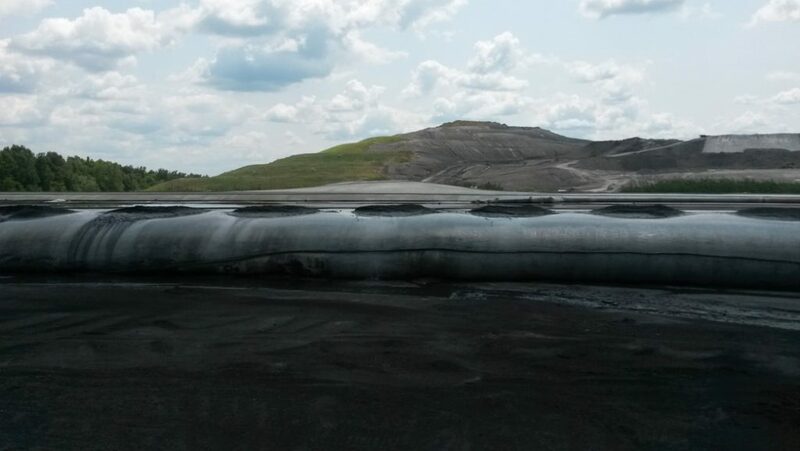 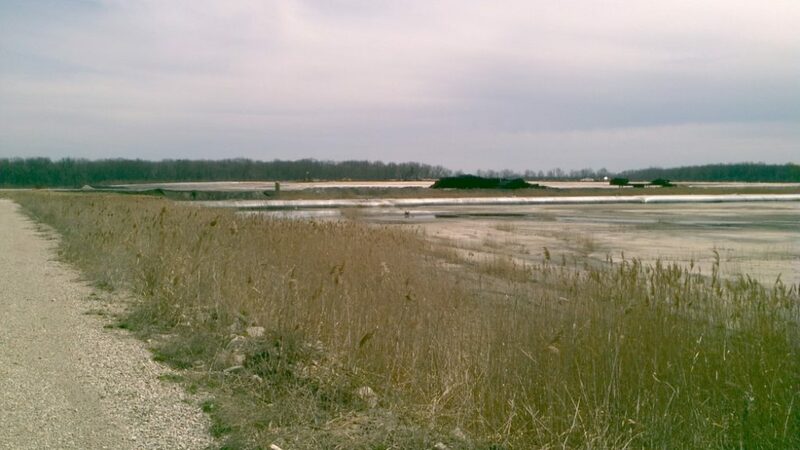 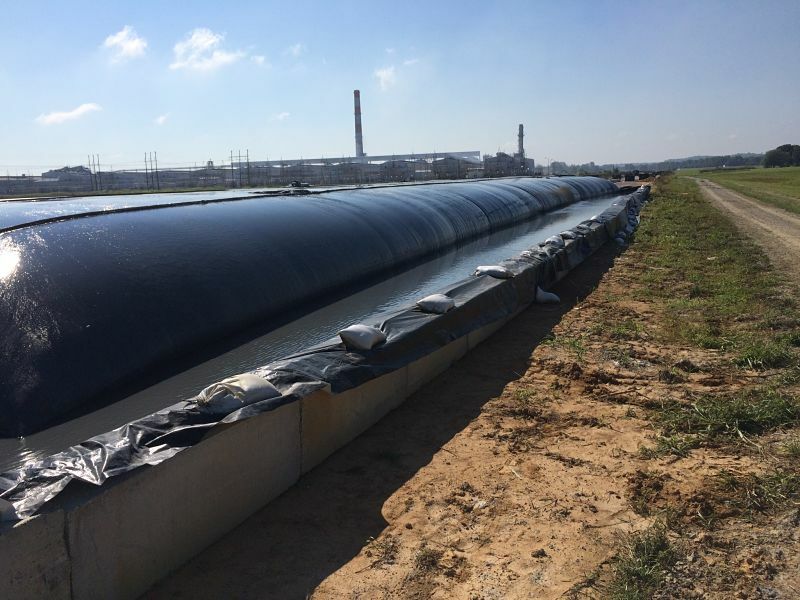 "Innovative Technology for a Cleaner Environment"
Industrial Environmental, Inc. is a full service industrial dredging and water management company centrally located in the Midwest. 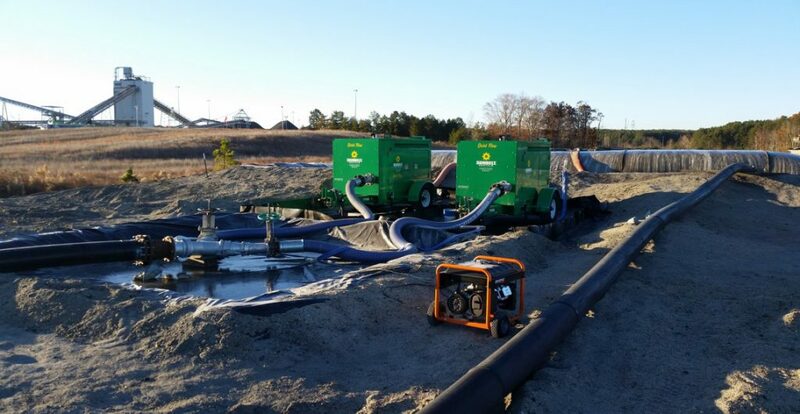 Industrial Environmental, Inc. maintains a fleet of portable dredges and mobile water treatment equipment including clarifiers that can be dispatched throughout the United States. 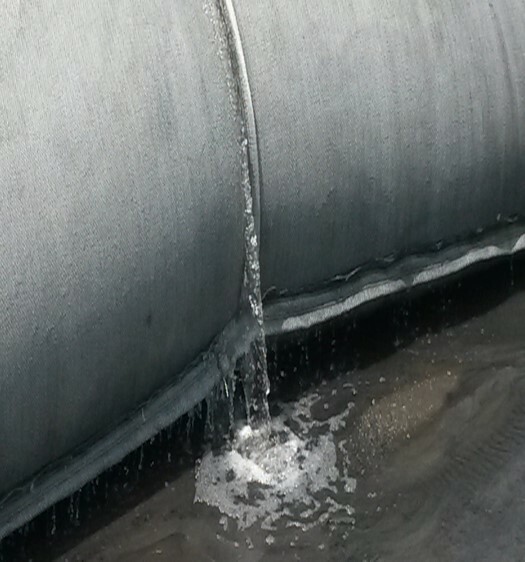 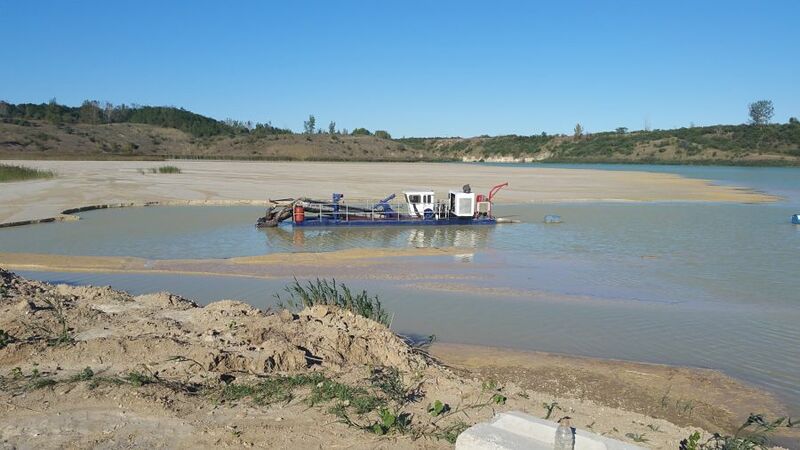 We specializae in dredging lakes, industrial ponds, lagoons, environmental dredging, and dredging fresh water intakes. 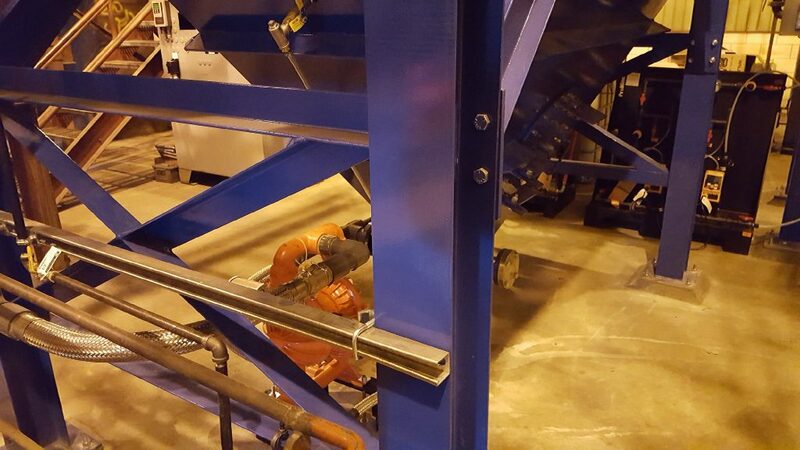 Our compact, portable dredges can mobilize in tight areas that larger machines can not economically access. 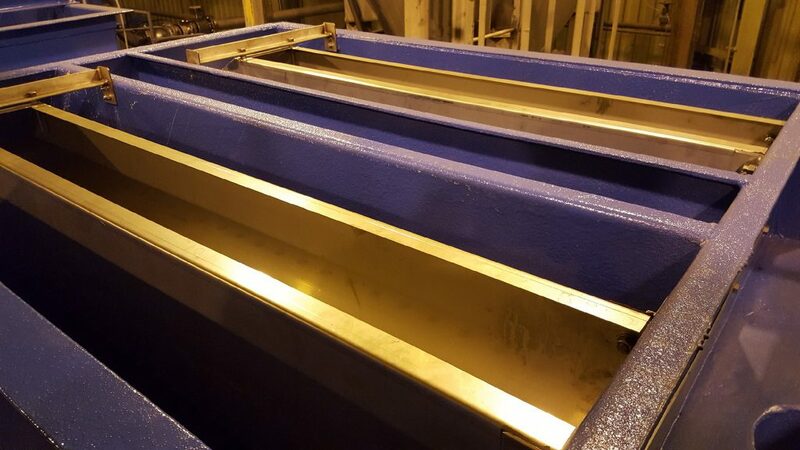 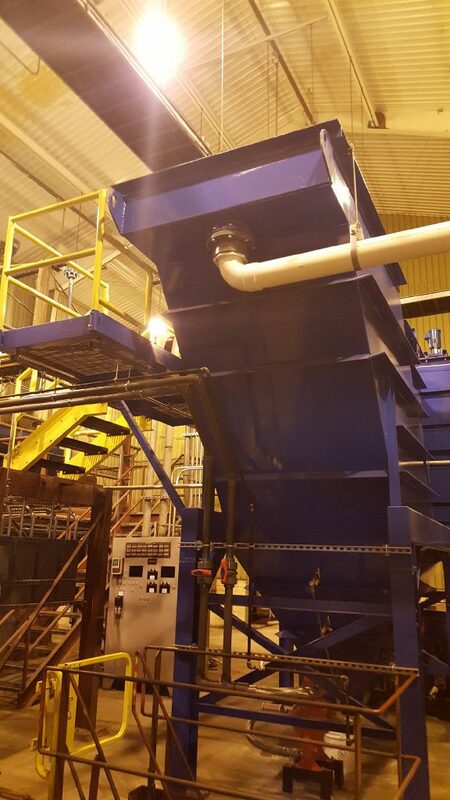 We are experienced in the design and construction of long piing runs, requiring multiple booster stations, and use a variety of techniques to manage dredge spoils and treat effluent water prior to discharge. 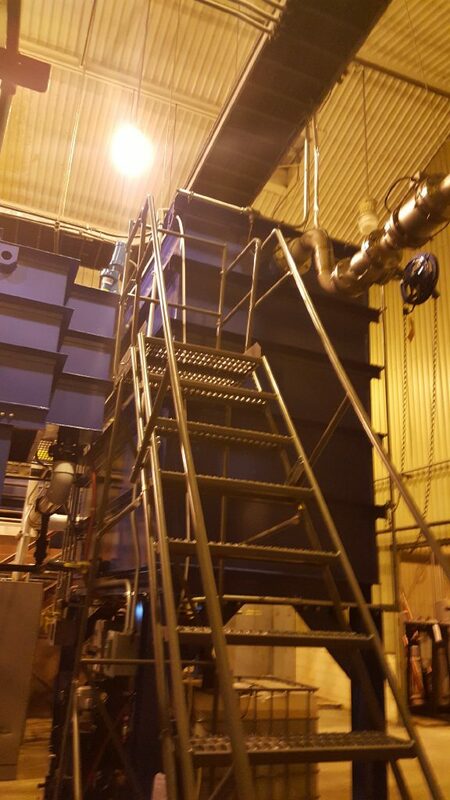 Industrial Environmental, Inc. has worked with utilities, steel mills, aluminum plants, and private homeowner's associations. 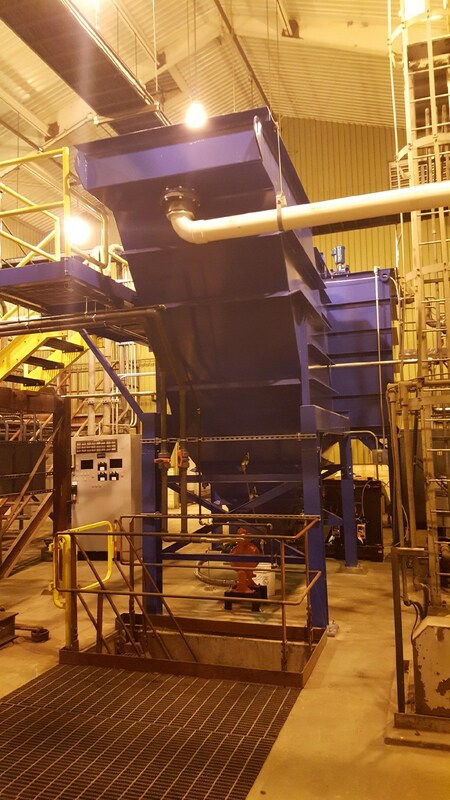 Industrial Environmental, Inc. uses innovative technology to implement solutions, and economically comply with environmental regulations. 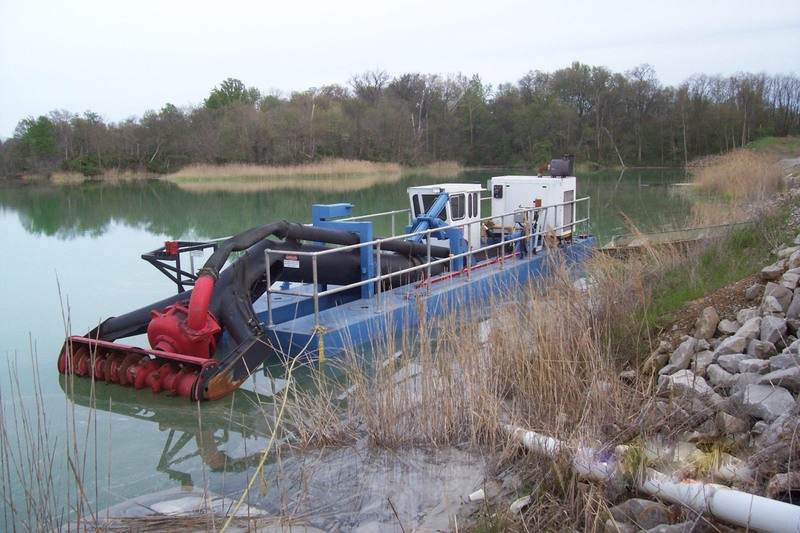 Industrial Environmental, Inc. provides both hydraulic and mechanical dredging services for a multitude of functions. 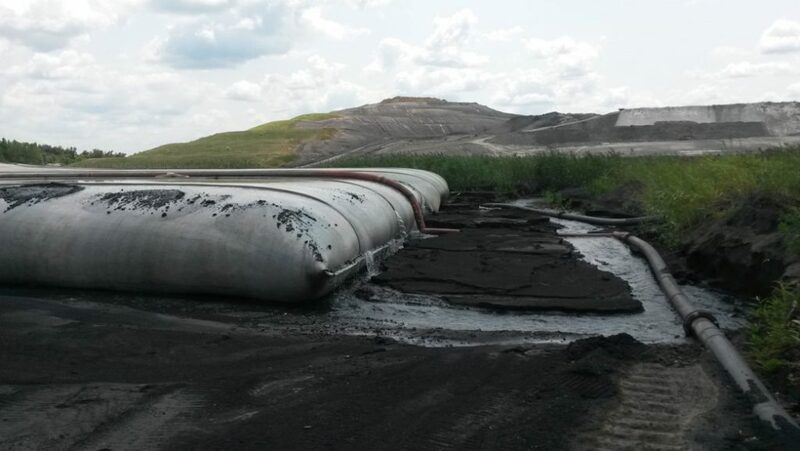 Spoils Management is the most important consideration of a dredging project. 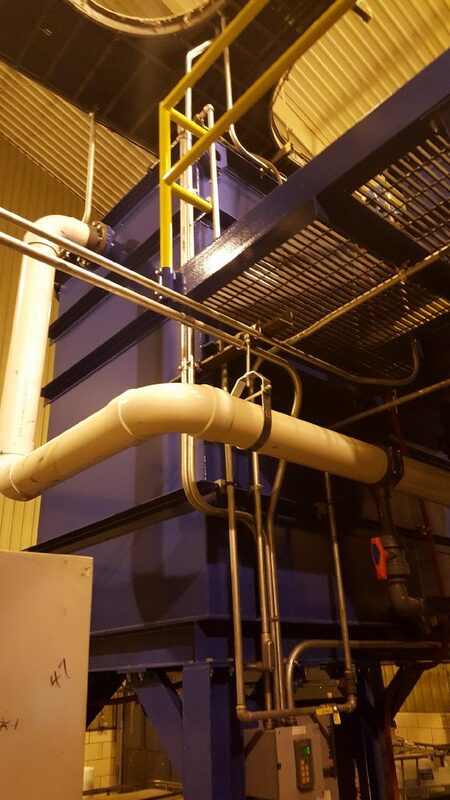 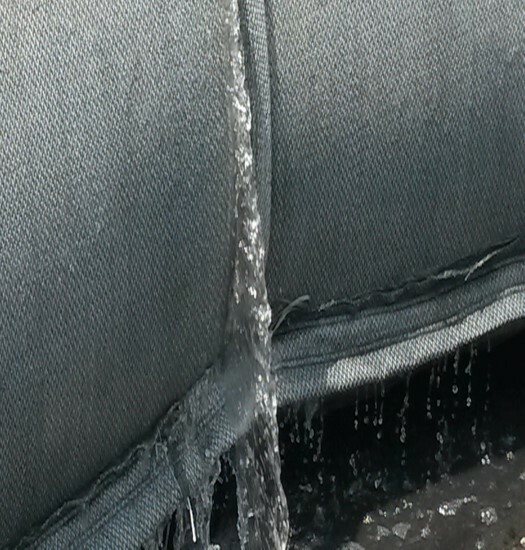 Industrial Environmental, Inc. has the equipment and experience to design and implement temporary or permanent water treatment solutions.